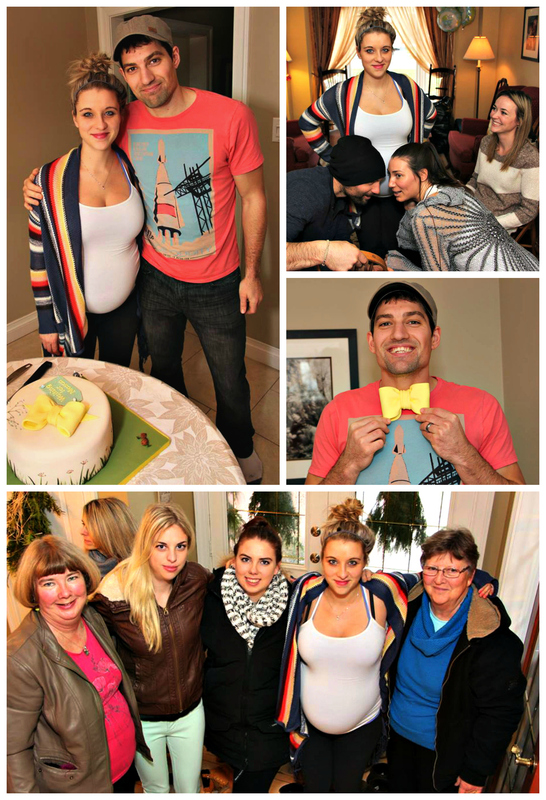 Good Morning Lovely’s, I thought I would share a few pictures from my baby shower from this past weekend 🙂 It was so much fun and a BIG thank you to my friends and family for throwing us one! and many thanks to everyone that could make it out. 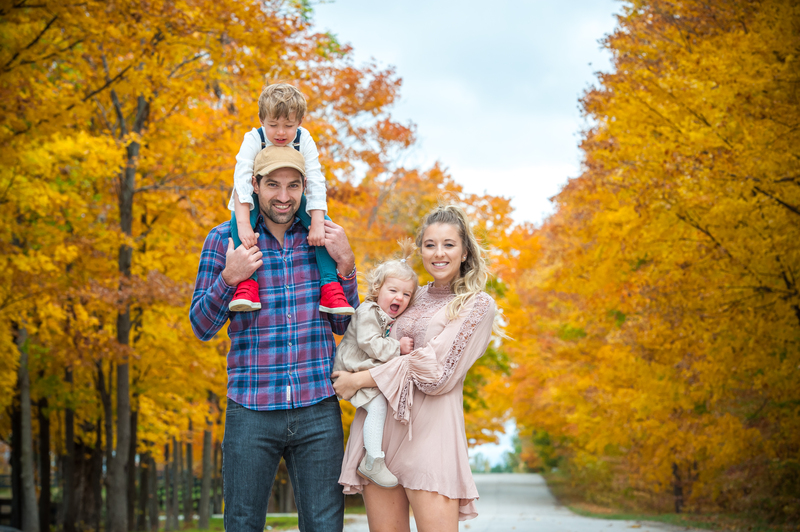 Kassia and family did such an amazing job! Baby M is so spoiled and he’s not even arrived yet. 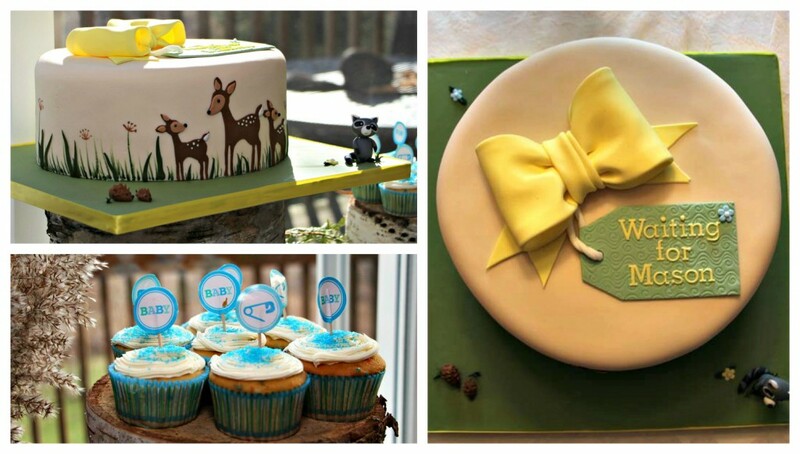 Here are some really cute ideas for a baby boy woodland theme baby shower. Some family pics, oh my gosh that bump is so huge! 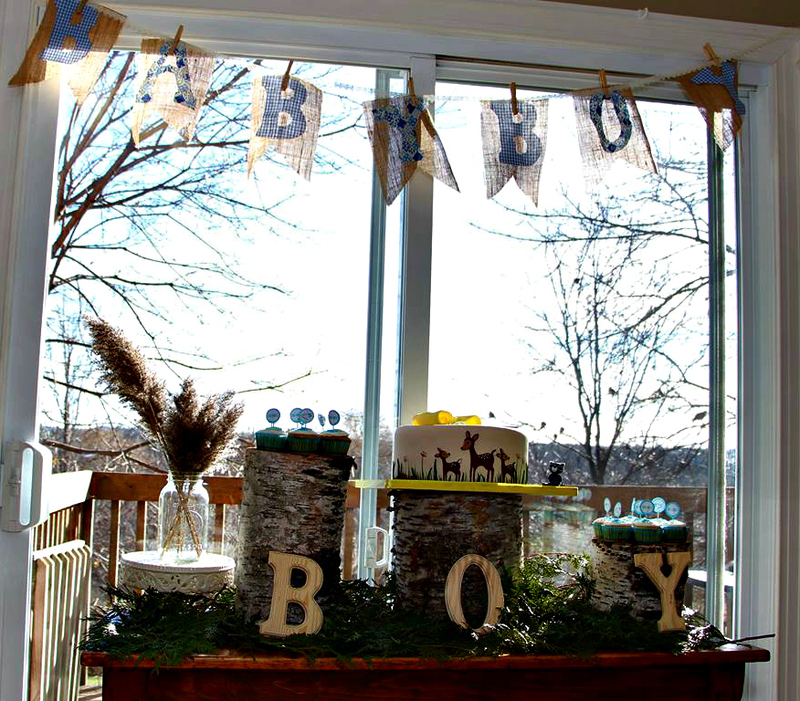 Since we had a co-ed baby shower my husband was a little skeptical when I first mentioned my friend was throw “us” a co-ed baby shower, (when following tradition, baby showers normally are for the women only, but we aren’t ones for tradition!). 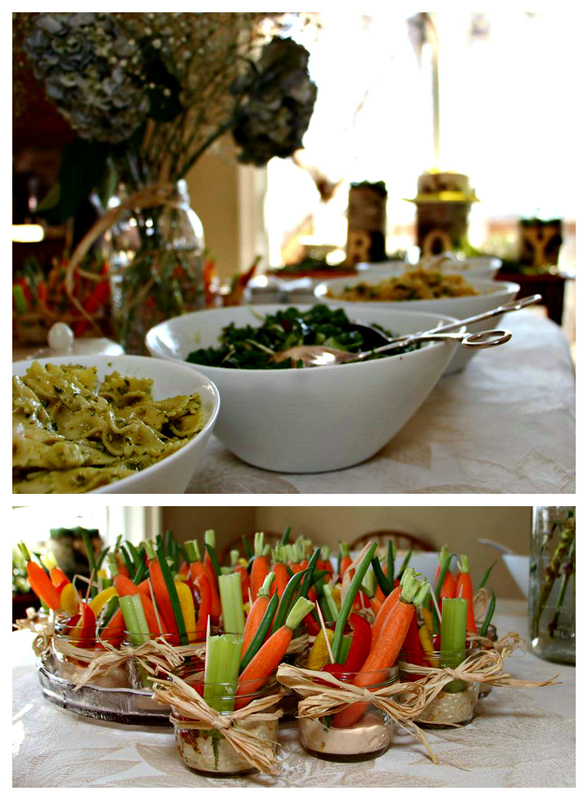 My friend Kassia and family did a great job at organizing fun games that both guys and girls had fun doing. If you said the word baby you would lose your pin that you were given at the beginning of the shower, the guys loved this game! and there were prizes for the person who collected the most pins. They totally accepted the challenge, everyone was really into it. They also planned a BINGO game, they printed out bingo sheets and you were supposed to write down all the items you thought “momma to be” was going to open and the first one to get Bingo won a gift card. This doesn’t really count as games but I thought it was a neat thing to do; write down any”words of wisdom” for the parents to be. We really enjoyed reading them when we got home. The ones written from my friends were funny, and the ones from the older generation had some really helpful hints. They also had a guessing game card to fill out, which included: When you thought baby would be born, length, weight, who baby would look more like (mom or dad, Jeremy won out on that) eye colour, and what time baby would be born. 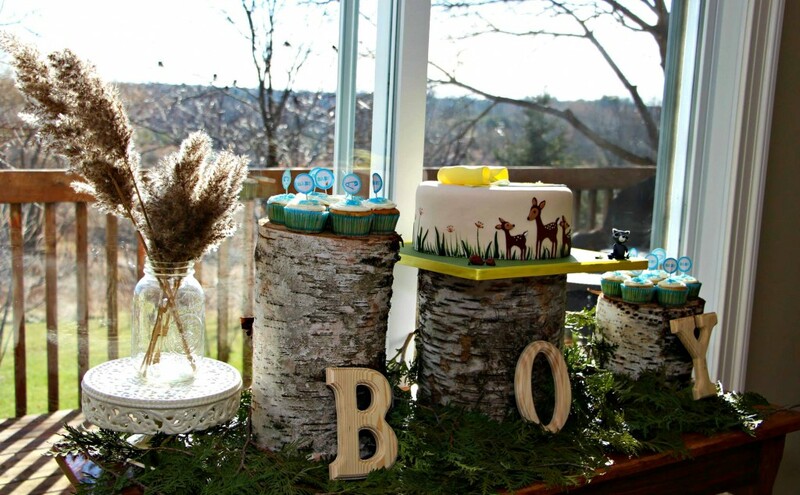 This entry was posted in Pregnancy and tagged baby, baby boy baby shower, baby shower, woodland theme, woodland theme baby shower. I’ve never been given a gift at a baby shower.But, if you want to, what about a small fimlay portrait of those expecting the baby in perhaps a nice small frame?Very thoughtful of you.